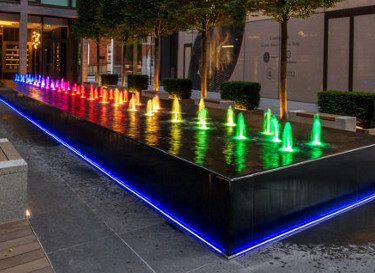 The development of the old News International site in Wapping, now known as London Dock, includes one of the largest fountains constructed in London in the last ten years. 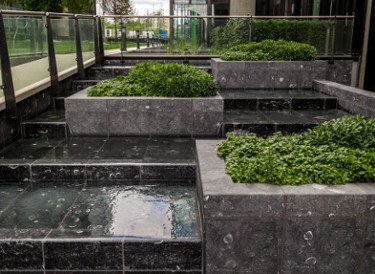 This feature adds to an ever growing and impressive collection of water features commissioned by the Berkeley Group across London and the South East. 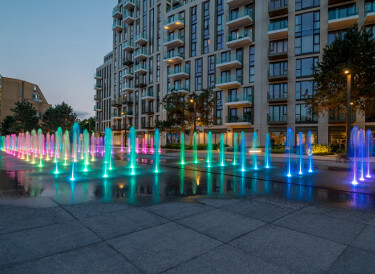 The development by Berkeley Homes at the southern end of the iconic Tower Bridge and adjacent to Potters Field, is a mix of high end residential and commercial space, including a new London Theatre. 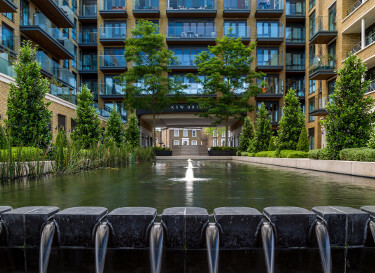 Riverlight is a residential development by St James in the heart of the Nine Elms development area of West London. 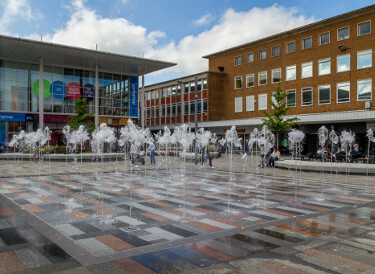 The Kew Bridge development, adjacent to the Thames, in West London was completed by St George and St James in 2015 and includes five separate water features. 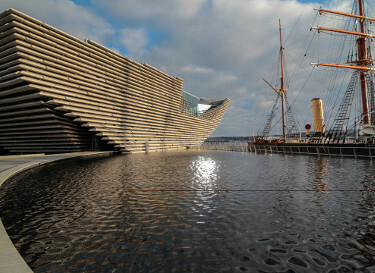 fill out the contact form or call us to start your project!